Matching up with the requirements of our clients, we are involved in offering Color Coated Profile Sheet. 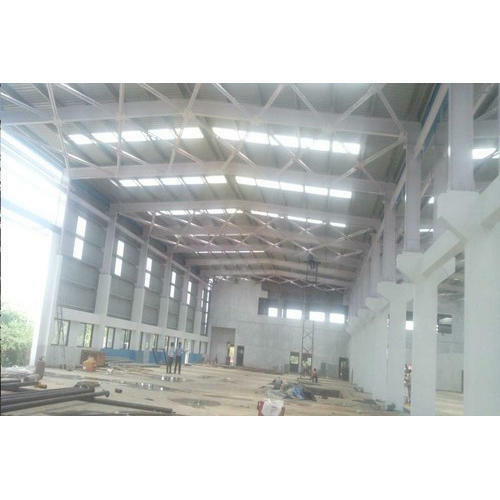 Established in the year 2013 at Nashik, Maharashtra, we “Shree Enterprises” are Partnership based company, involved as the manufacturer of Roofing Sheet, PEB Warehouse, Engineered Building, Color Coated Sheet, Profile Sheet and many more. These products are precisely manufactured by our specialized professional team. Our company ensures that these products are timely delivered to our clients through this we have achieved a lot of success in the market.